Very sharp, precise and indispensable! The thick blade of the Laguiole Expression can be personalised with laser engraving and ensures a precision and cutting power. Rich in chromium, it is highly resistant to corrosive attacks. 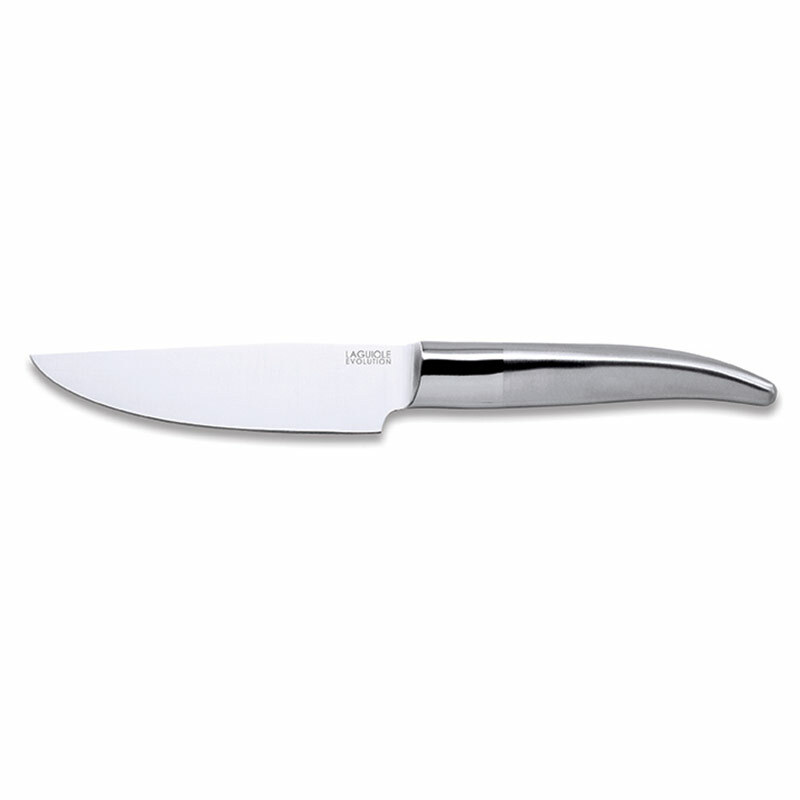 The solid forged bolster ensures a flawless solidity. Its steel ergonomic handle is very manoeuvrable and easy to grip. 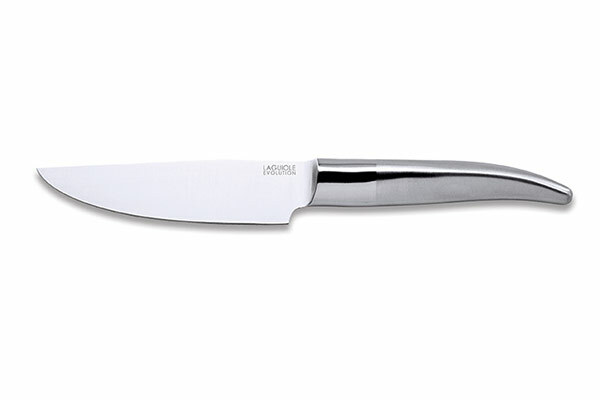 This TB kitchen knife from TB Groupe is made of high quality and used by a lot of professionals. It is polished by hand. Mixing modern look of the contemporary blades and the traditional spirit of the Laguiole knives, the Laguiole Expression kitchen knife has a very elegant look that can be recognized at first glance. It is the product of the specialists from the Design and Creation department of Tarrerias-Bonjean, top selling knife maker in France. Choosing Laguiole Expression is choosing a high-end blade that will seduce all gourmets.